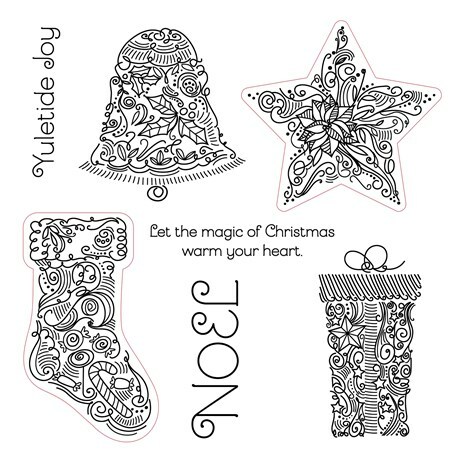 October Stamp of the Month, Yuletide Joy is only $5 with a $50 purchase or $17.95 with no additional purchase! 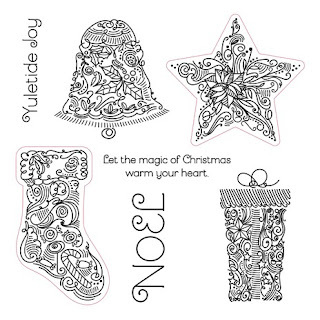 It also coordinates with the Art Philosophy Cricut Cartridge! Get yours today before October is gone!